The Dead Daisies will be releasing a new album in April entitled, “Burn It Down.” And if you are hoping to catch them live, you just might be in luck. They will be hitting the road for 2018 on a world tour along with new member Deen Castronovo [Bad English, Journey]. Get all the details below. 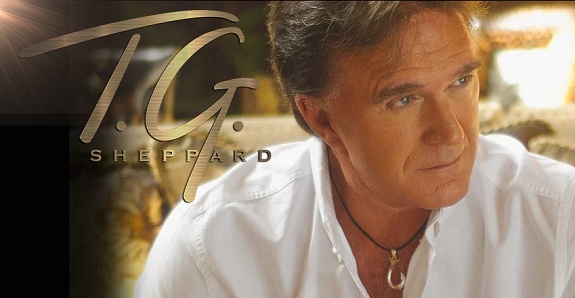 TG Sheppard is one of my most favorite country artists. If you don’t love that song, “Slow Burn,” I think there might be something wrong with you. Just kidding. Sort of. 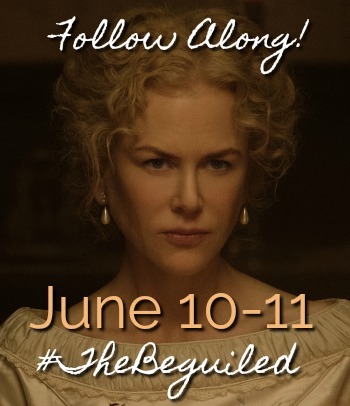 Seriously though, I am excited to announce that TG Sheppard has signed with Absolute Publicity for exclusive PR representation. In my experience, the folks over at Absolute Publicity are fantastic to work with, so I am excited to see what this partnership brings. I am pleased to share more news about this year’s Merlefest with you today. Rodney Crowell, Andrew Marlin, and Johnny Williams have been announced as final judges for the 2018 Chris Austin Songwriting Contest to be held on location at this year’s Merlefest in Wilkesboro NC. 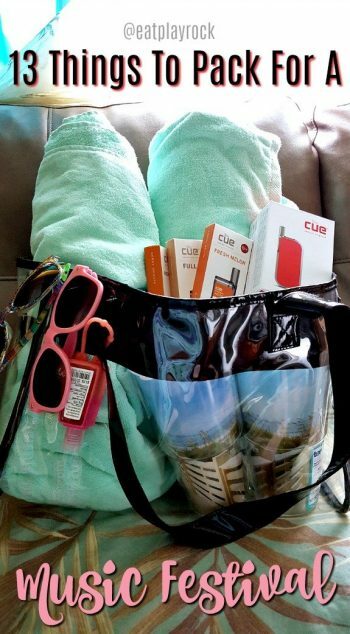 Read on to get more details about the contest and how you can enter. Over the past year or so, I learned of Thomas Rhett’s music. I was such a fan of his dad’s back in the day and have found it really cool watching Rhett Akin’s son carving out his own piece of music history. I don’t think he has had a radio single that I did not like and most I have really loved. So, I bought my first Thomas Rhett CD a few weeks ago: Life Changes. 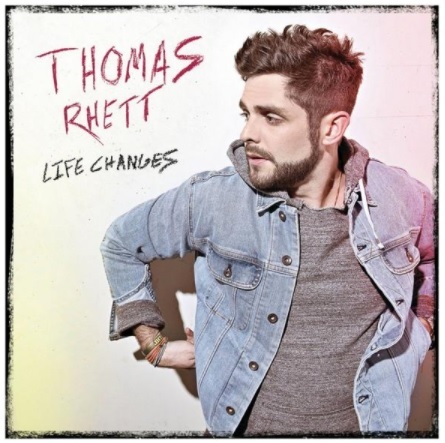 Check out my Thomas Rhett Life Changes album review and let me know if you agree with my assessment. 2017 brought many things and one of those was the passing of the legendary Mel Tillis. There will be a public memorial service for anyone wishing to pay their respects to the late Tillis at Nashville’s Ryman Auditorium on January 31st. If you would like to attend, read further to get all the details about the Mel Tillis public memorial service. The Tillis family has announced details for a public memorial service for the late Mel Tillis. On Wednesday, January 31 at 10:00 a.m., family, friends, fans, and music industry colleagues, will gather at Nashville’s historic Ryman Auditorium to honor the life and career of the Country Music Hall of Famer. A slew of country stars will perform some of Tillis’ most memorable career songs. Those scheduled to take the stage include Ricky Skaggs, Ray Stevens, Larry Gatlin & the Gatlin Brothers, Brenda Lee, Alison Krauss with the Street Corner Symphony, Jamey Johnson, Collin Raye, Daryle Singletary, Lorrie Morgan, Ira Dean, Pam Tillis, Sonny Tillis, and Carrie April Tillis. The Statesiders, Tillis’ band, will accompany select performances. 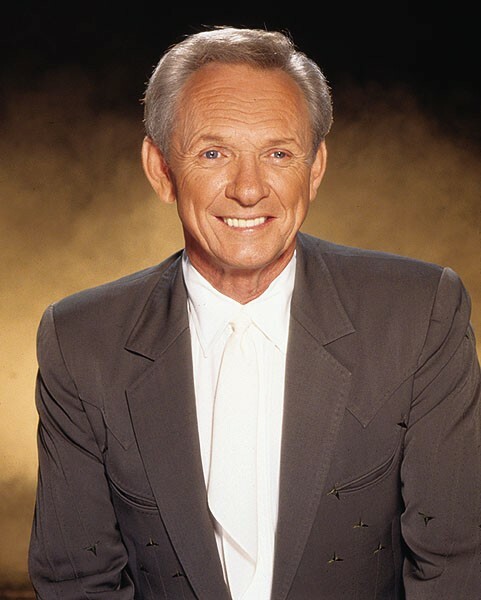 Following a lengthy struggle to regain his health, country music legend Mel Tillis passed away on November 19, 2017, at the Munroe Regional Medical Center in Ocala, Florida. Tillis battled intestinal issues since early 2016 and never fully recovered. He was 85. Lonnie Melvin Tillis was born in Tampa, Florida on August 8, 1932. Throughout his 60+ year career, the Grand Ole Opry member recorded more than 60 albums, had 35 Top Ten singles, six #1 hits (“I Ain’t Never,” “Coca-Cola Cowboy,” “Southern Rains,” “Good Woman Blues,” “Heart Healer,” and “I Believe In You”), was named CMA (Country Music Association) Entertainer of the Year in 1976, and was inducted into the Nashville Songwriters Hall of Fame the same year. Tillis was elected a member of the Country Music Hall of Fame in 2007. He wrote over 1,000 songs, 600 of which have been recorded by major artists including Kenny Rogers (“Ruby, Don’t You Take Your Love To Town”), George Strait (“Thoughts Of A Fool”), and Ricky Skaggs (“Honey, Open That Door”). Broadcast Music Inc. (BMI) named Tillis Songwriter of the Decade for two decades. In February of 2012 President Obama awarded Tillis the National Medal of Arts. Ever since I heard the song Hurricane, I have not been able to stop listening to it. Yes, that’s been months. I loaded it to my Google Music account and that is all she wrote. I still listen to it over and over. My roommate might kill me, but it’s a chance I am still willing to take. 😉 Recently, someone was nice enough to buy this album for me. 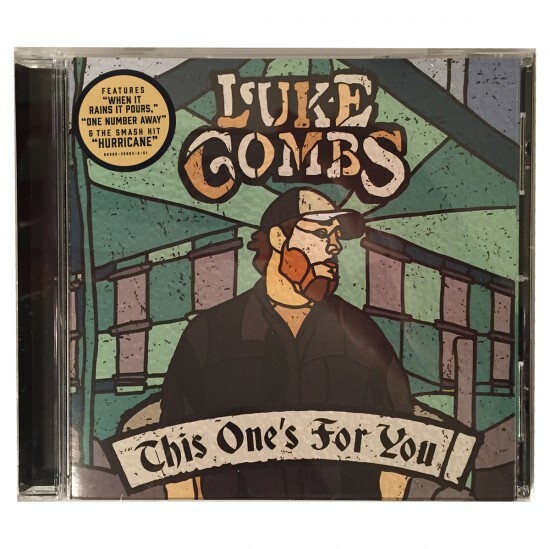 So, check out my Luke Combs This One’s For You album review and let me know if you agree or disagree. 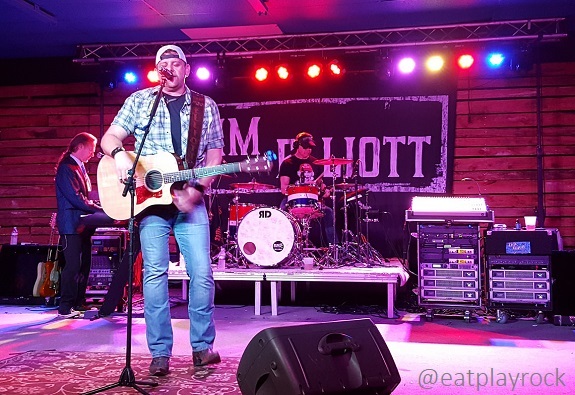 A couple of days before Christmas, Wes, Michelle and I went to check out a Tim Elliott concert. None of us had previously seen his show so we were excited to find out what was in store. I have been to literally hundreds of concerts, but for 2018, I want to go to as many concerts as I can from acts that I have missed out on in the past. I also want to learn about lots of music that is either new to me and that I have somehow missed out on. I want to expand my music repertoire, so to speak. In 2017, I saw the following acts for the first time: Bon Jovi, Suzy Bogguss, Old Crow Medicine Show, Marshall Tucker Band and Tim Elliott. That’s a nice mix, I think. 🙂 So, for all you newbies, check out my Tim Elliott setlist from the recent Johnny and June’s show to get an idea of what you might expect if you go see him live this year. 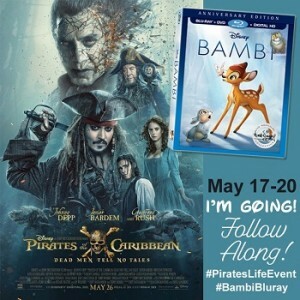 Be sure to also check out my interview with Tim Elliott here. 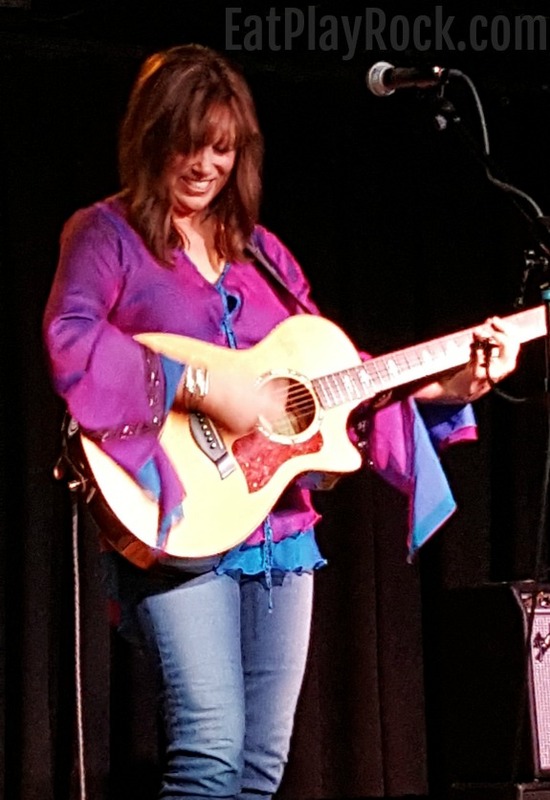 A couple of nights ago, Michelle and I got to see Suzy Bogguss in concert for the first time. It was also our first visit to this venue, The Grey Eagle, in Asheville, NC. For those of you have not seen Suzy Bogguss in concert before, I thought I would share the set list so that you could have an idea of what to expect. I have to say that, her voice was just like I remembered it in the 90s. Many artists lose vocal range and quality over the years and I have also experienced some artists that just don’t sound that great live unfortunately. None of this is the case with Suzy Bogguss as her voice is just as crystal as I always remembered it to be. And, yes, she can still nail that note at the end of “Someday Soon.” Plus, the sound at The Grey Eagle is fabulous. This is definitely a venue that I will be returning to soon.